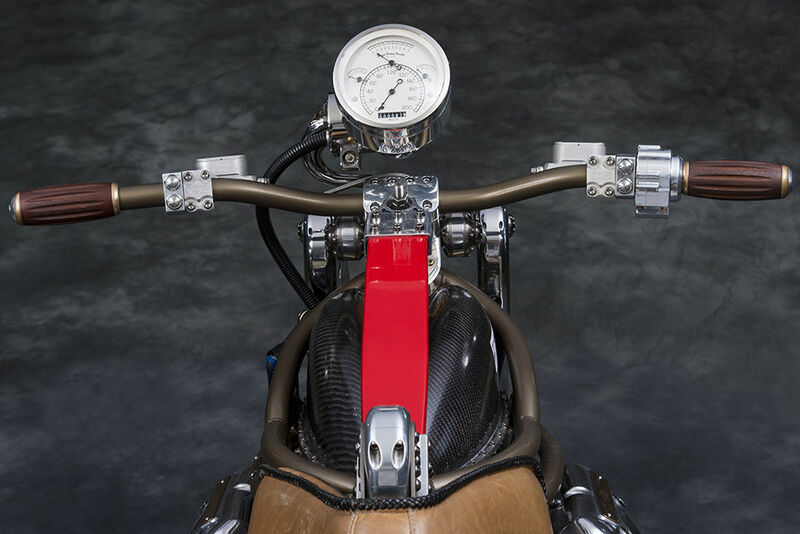 Big Boys Toys 2015 features the greatest, fastest, sleekest, most unique and luxurious products from all over the world. Based in the United Arab Emirates, it is an ultra-modern, vibrant location boasting over 40,000 visitors from throughout the region. 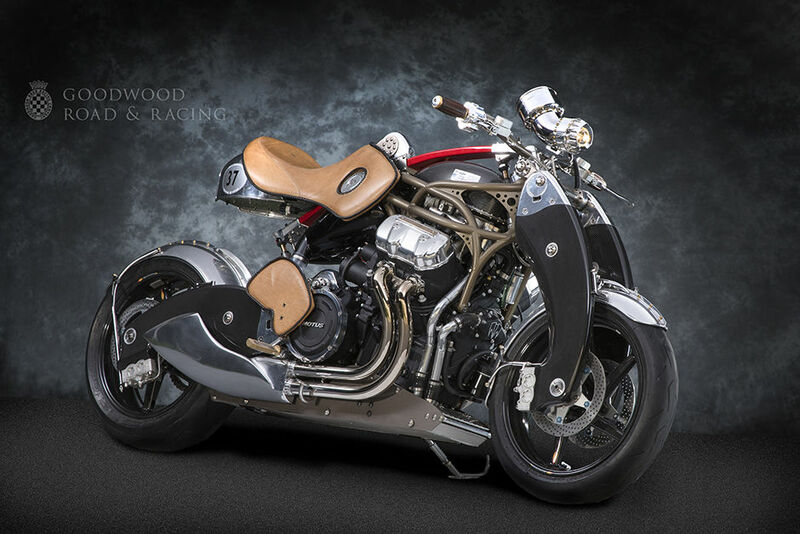 ADMCi is honored to present the Bienville Legacy, easily the most powerful luxury motorcycle ever made. Thank you for reaching out. We look forward to connecting very soon. 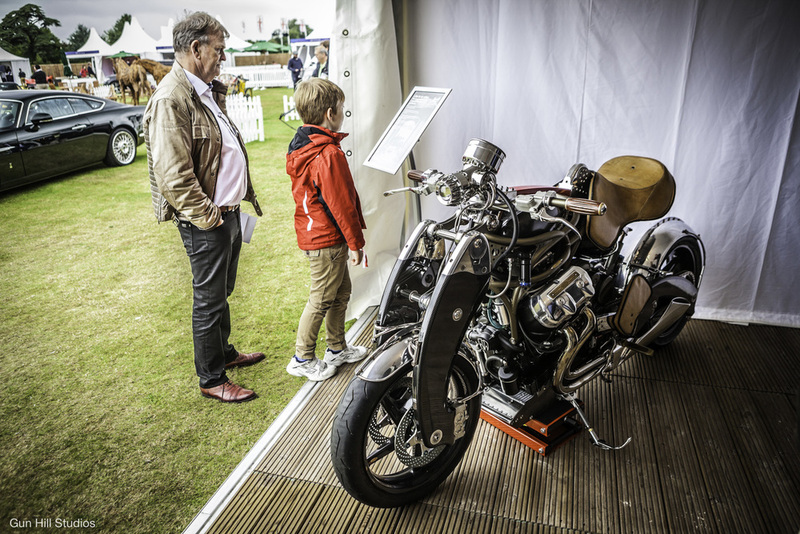 Held at the World Heritage Site of Blenheim Palace in Woodstock, England, the Salon Privé is a Concours d'Elégance unlike any other. 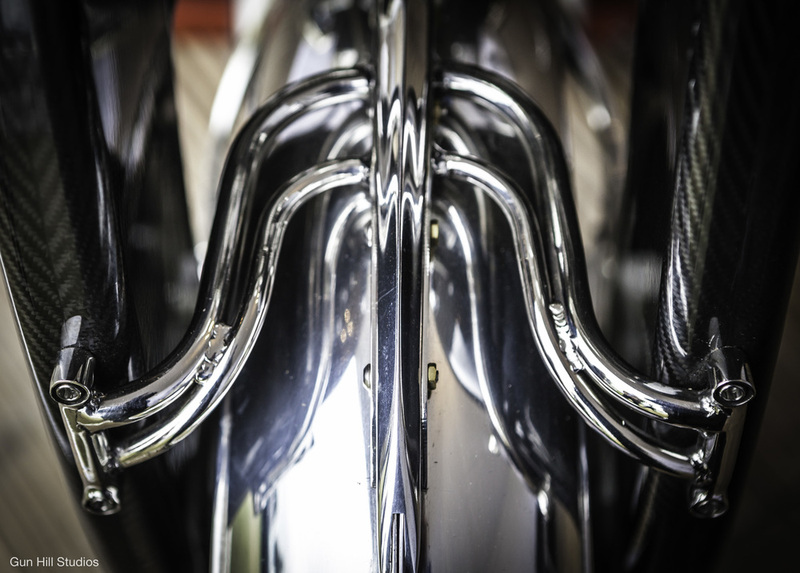 Unique in the UK for the way it combines the latest supercars, hypercars and concept cars with the most beautiful classic cars and motorcycles ever assembled. We were honored to show the Bienville Legacy in this intimate setting. The very first motorsport race at the Indy oval was on motorcycles, August 14th 1909. 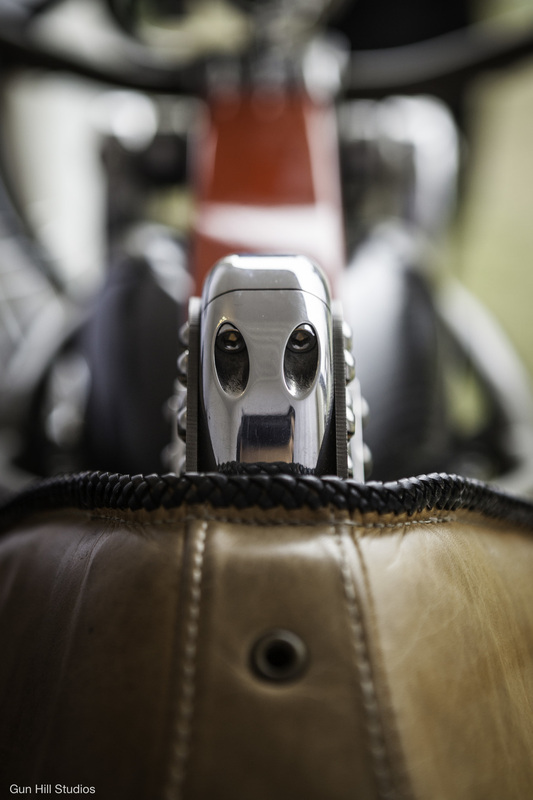 The 2.5 mile circuit did not host another motorcycling event over its 100-year history until 2008. Now that MotoGP has arrived at the Indianapolis Motor Speedway, we are proud to be part of the event. 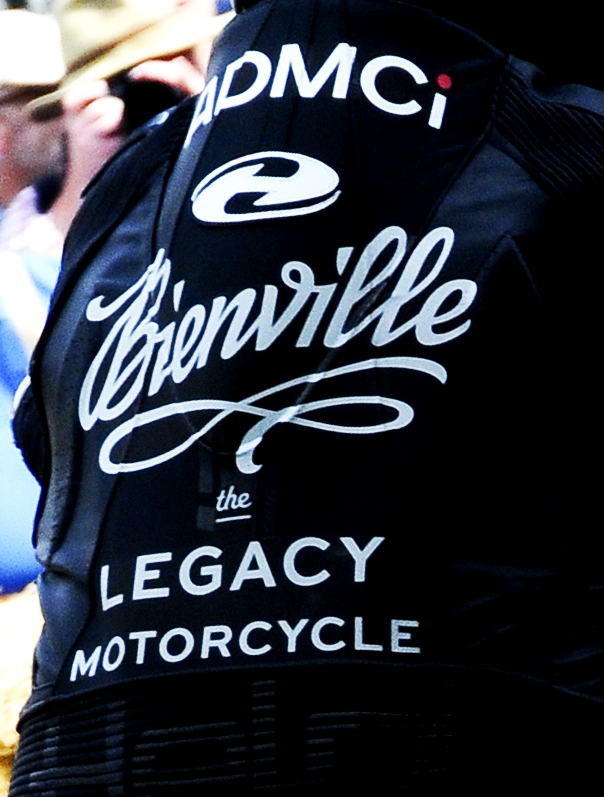 We're honored to be sharing space with our partners from Motus, showing the Bienville Legacy throughout weekend. The most extraordinary, publicly available motor culture event in the world, the Festival of Speed is a four-day extravaganza that brings together top riders and drivers, as well as industry leaders and every branch of the sport imaginable - described by the media as The Greatest Show on Earth. This event attracts 300,000+ visitors over the course of three days. We were honored to show the Bienville Legacy and ride the hill with such appreciative enthusiasts. 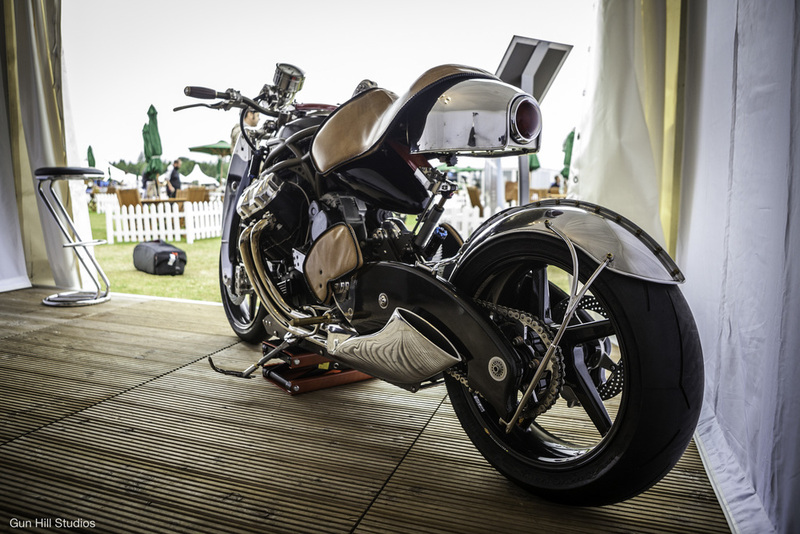 Check out the story of our debut at Goodwood.